Dr. Winney is that little girl who always dreamed of becoming a veterinarian. After 4 years of playing college basketball, Dr. Winney attended Purdue University College of Veterinary Medicine. When she graduated in 2014, her dream became a reality. Since graduating, Dr. WInney spent 4 years in a very busy clinic doing a lot of emergency medicine, diagnostics, and surgery. 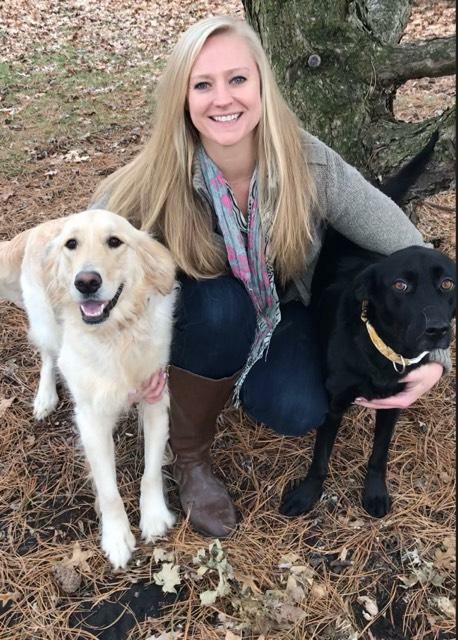 Dr. Winney enjoys pet wellness care, internal medicine and surgery; but most of all, she enjoys caring for people by caring for their pets. Dr. Winney has a little black mutt named Ellie, a rambunctious Golden Retriever named Lemon, and a pretty little kitty named Loa. Dr. Vigil is a 1985 graduate of Michigan State University. His patience and kindness have served him well over the last twenty years as a housecall veterinarian. Whether he is seeing a new puppy or euthanizing a beloved pet, clients appreciate his caring bedside manner. His skill as a doctor and his ability to "read" animals allows him to provide a reasonable treatment plan for his patients. When Dr. Aaron is not poking or prodding his patients, he enjoys riding his bike or working on his native plant garden. He can identify most native birds calls and loves to explore nature. Dr. Nancy graduated from Veterinary School at Michigan State a long time ago. She met her husband, Dr Aaron, in the canine anatomy class where they were lab partners. She and Aaron have two teenagers, Katherine and Mark. Dr. Nancy has worn many hats over the years, including housecall practioner, business manager, troubleshooter and mom. 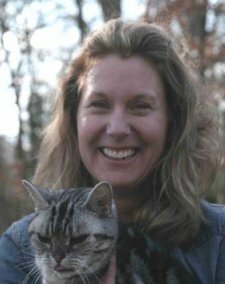 She worked for six years as a feline practioner and particularly enjoys caring for cats. In her free time, she likes swimming, trying new vegetarian recipes, and walking the family's two little dogs. Dr. Miner is a graduate of Cornell University's College of Veterinary Medicine. He enjoys all aspects of veterinary medicine but especially likes surgery and providing clients with the latest information to make the best decisions for the health of their animals. He grew up on a dairy farm in rural upstate New York. 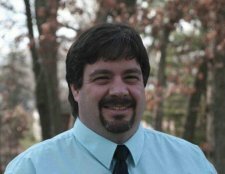 He moved with his family (wife, Aileen, and three children, Carolyn, Phillip, and Sarah) to Chicagoland in 2006 to join Aaron and Nancy in the construction of Warrenville Grove Animal Hospital. The Miner family is involved in supporting several projects overseas (Romania, Ukraine, Haiti, Guatemala, and Ecuador) that help underprivileged or abandoned children. 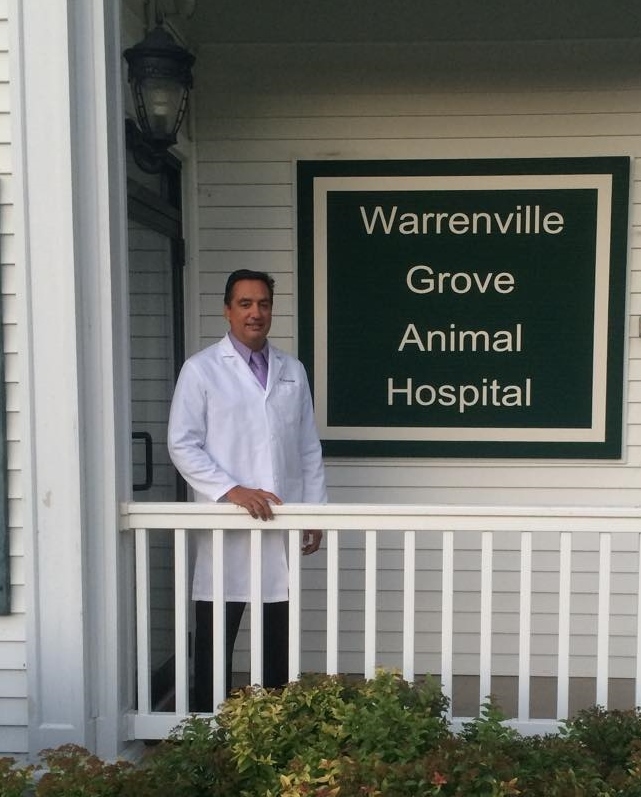 Dr. Borowiak ("Dr. B") has been caring for animals in the Wheaton/Warrenville community since he received his veterinary degree from the University of Illinois in 1983. While he enjoys all aspects of veterinary medicine, he is especially interested in dentistry/oral healthcare and soft tissue surgery. 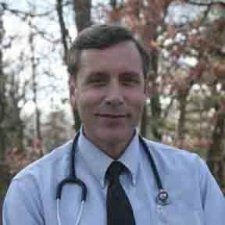 Dr B. also has years of experience working with exotic animals; such as guinea pigs, birds,and snakes. In addition to caring for a countless number of patients over the years, Dr. B has served on several medical advisory boards (including the Chicago Veterinary Medical Association) and has done volunteer veterinary work in Mexico and Guatemala. During his free time, Dr. B enjoys spending time with his son Rony. Their favorite activities include gardening, raising goats, and caring for their flock of backyard chickens. In addition, they love to travel and have set a goal to visit as many national parks as possible. To meet this goal, they make sure that each vacation includes at least one national park.